Hagar’s Day needs no introduction. 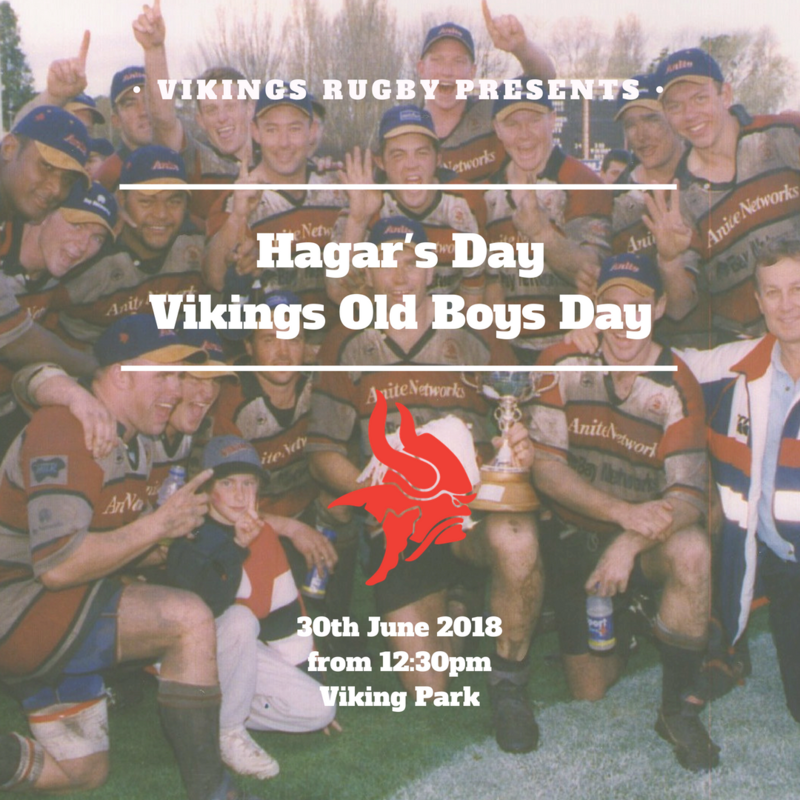 It’s a day where we invite all the old boys of the club, those who have contributed to the Vikings long and rich history, down to Viking Park to celebrate and reflect on their time wearing the jersey. It is a proud day for the current playing group, too, who perform on the field to honour those who have come before them. This year’s Hagar’s Day marks the 20 year anniversary of the 1998 1st Grade Premier team – the first undefeated Premiership team in the John I Dent’s history. 1998 also saw 2nd Grade, 3rd Grade and Colts take out the premiership too, making it a very special year for the Club. As always, there will be plenty of food, drink, raffles and yarns to spin on the day. 1st Grade will don a commemorative strip, too, which will be auctioned off following the match. We hope to see everyone of Vikings past at Viking Park for Hagar’s! Tickets: Click here to purchase tickets for Hagar’s Day. Tickets will also be available for purchase on the day at the Red Army.